Explore the unique history, architecture, and culture of Downtown Stockton. Welcome to Downtown Stockton, a great place to enjoy dining, arts, music, sports, theater, and recreation. Downtown has over 50 ethnically diverse eateries; enjoy live hockey, baseball or water sports in our indoor and outdoor venues; catch a newest blockbuster at the downtown cinema and IMAX, or a classic movie at historic Bob Hope (Fox) Theater; or take a leisurely walk at sunset on the waterfront promenade and enjoy multiple examples of public art. 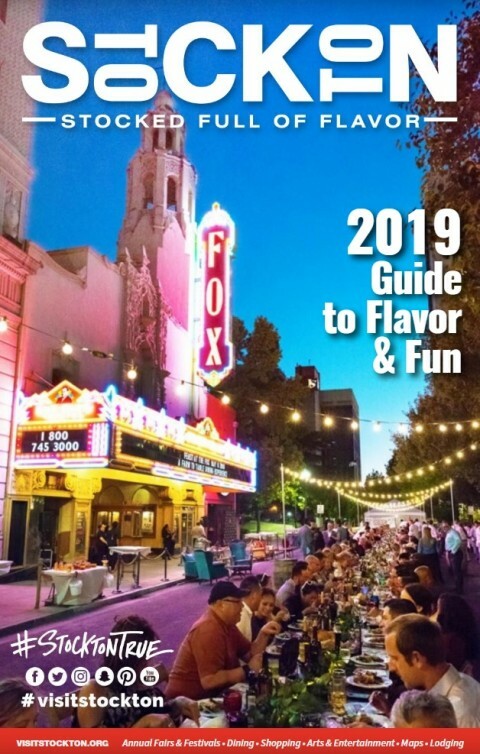 For a full complement of attractions and events, consult downtown Stockton maps and these helpful listings. 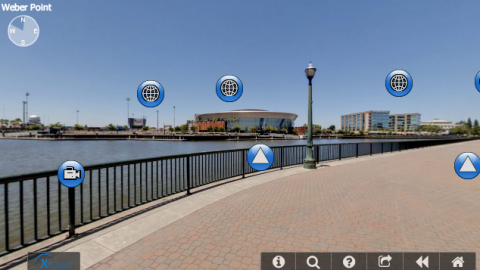 Or take a virtual tour!